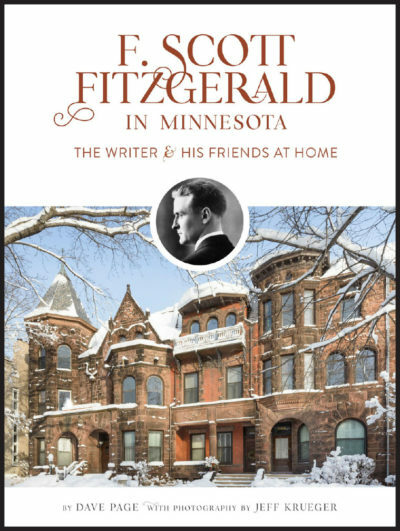 Author David Page will talk about “the ones that got away,” the famous homes and iconic buildings associated with Fitzgerald that have been torn down and didn’t make it into his book, F. Scott Fitzgerald In Minnesota. David will be available after the presentation for questions and for signing his newly released book, F. Scott Fitzgerald in Minnesota: The Writer and His Friends at Home. Books will be available for purchase. 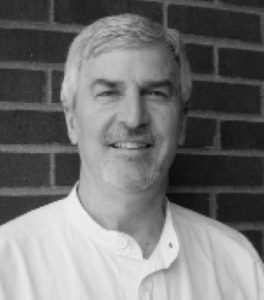 David Page is an author, historian and presenter who has extensively written, researched and lectured on the life and times of F. Scott Fitzgerald, the Civil War, Sinclair Lewis and other subjects. David is a board member of the F. Scott Fitzgerald Society. He currently teaches English and journalism at Inver Hills Community College.